Abu Anas al-Liby was suspected of masterminding the 1998 bombings of US embassies in Kenya and Tanzania. 50-year-old Libyan national Nazih Abdul-Hamed al-Ruqai - more famously known as Abu Anas al-Liby - died in hospital on Friday after a battle with liver cancer, according to doctors and family members. He was also suffering from hepatitis C.
The bombing attacks in Nairobi and Dar as Salaam killed 220 people and left scores more wounded. 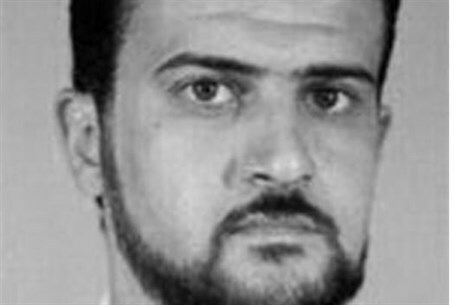 Al-Liby, a senior Al Qaeda commander, was suspected of masterminding the attacks, and the FBI placed a $5 million bounty on any information leading to his capture. He was indicted by a New York court back in 2000 but only captured in 2013, in a controversial raid by US special forces which drew anger from many Libyans over what they said was a flagrant breach of their country's sovereignty. He had plead not guilty to the charges and was to stand trial on January 12. Initially, al-Liby was interrogated on a US Navy ship, but was transferred to American soil after his health deteriorated. Following his death his wife, known as Um Abdullah, accused the US of "kidnapping, mistreating and killing an innocent man," according to the Associated Press. Khalid Al Fawwaz, a suspected accomplice of al-Liby, also plead not guilty to conspiracy charges and was expected to be tried alongside him. Another man, Egyptian national Adel Abdul Bary, has confessed to his role in the attacks in a federal court in New York in September 2014, following his extradition from the UK. He now faced a maximum of 25 years in prison.